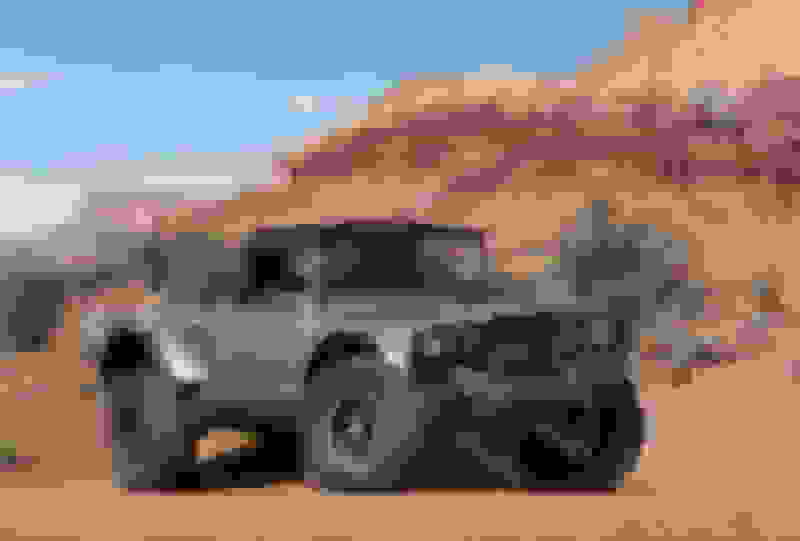 Stock Gladiator Tech The ultimate forum to get the latest news, updates, and discussions on the 2019 Jeep Gladiator. That two door is the truck that should have been. Nice of Jeep to tease us with it after laughing in our faces after pandering to the masses with that ill proportioned 4 door monstrosity. I mean I get it, but it still hurts a little to see them build one and then not build a few thousand more. It's crazy how much better it looks as a two door. I wonder if the reception if strong enough, whether Jeep would actually put it into production. There are some bigger photos here. 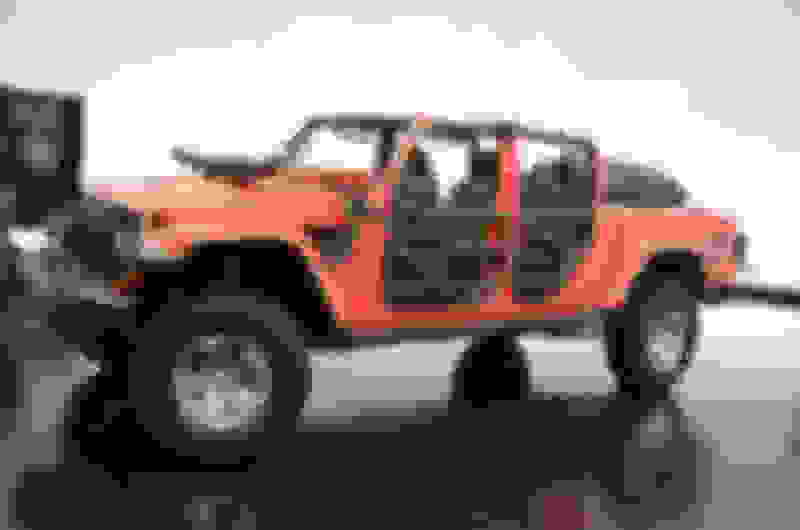 I just finished reading an article stating that there were no plans for FCA to put out a 2 door version (apparently based on the response from the J6). However, they would 'gauge interest' in the future. But then, I suppose my taste in vehicles isn't really "mainstream"
Yeah, I read the same thing. I think it's a long shot, but stranger things have happened. I've been saying that same thing about the JKU since it came out.